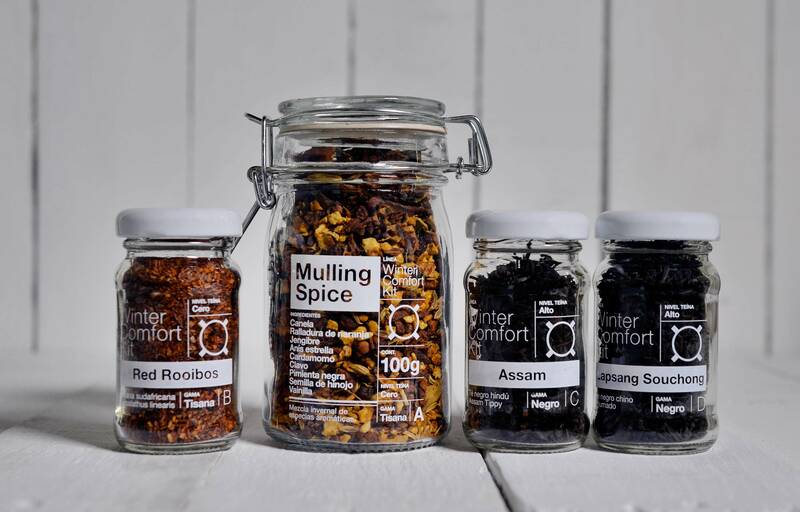 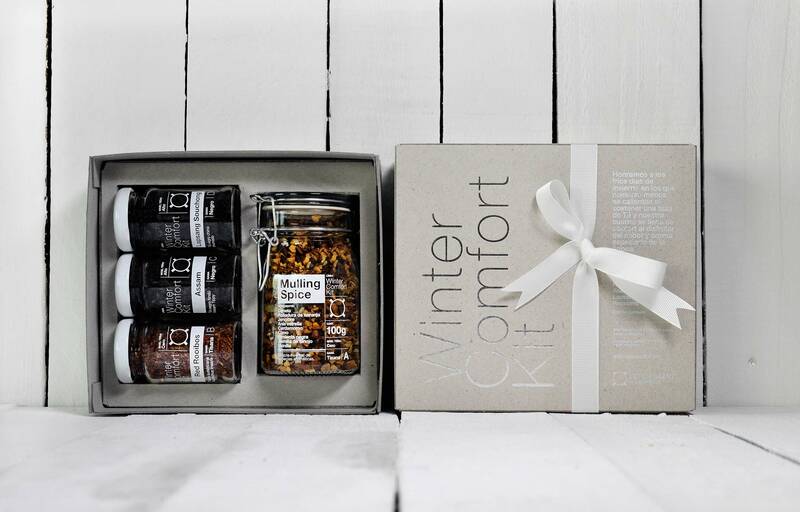 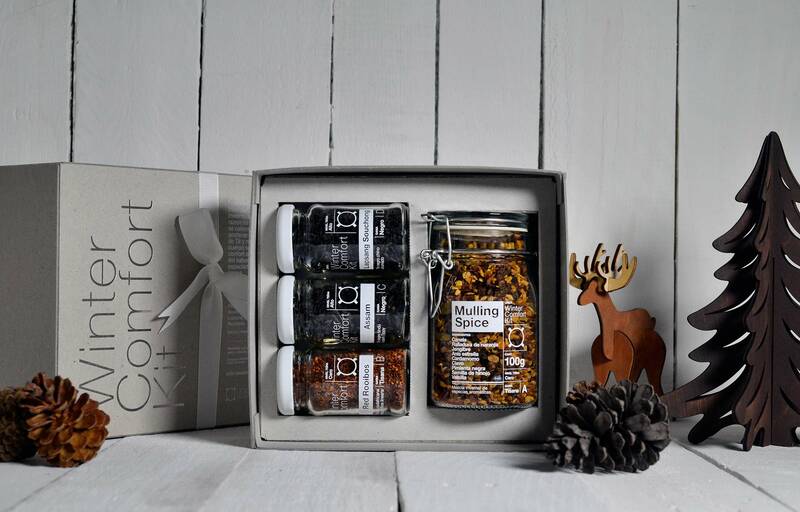 Winter Comfort Kit es un set invernal creado por Leticia Sáenz Tea Sommelier. 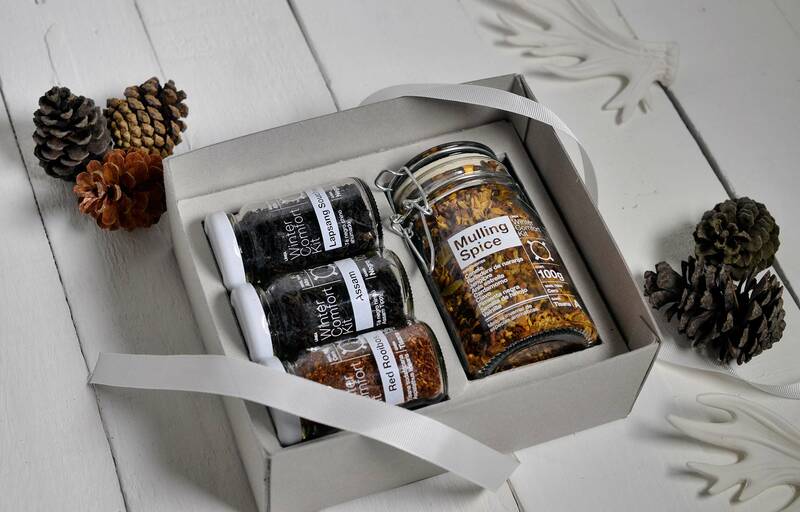 El kit incluye “mulling spice” y una gama de tés y tisanas para hacer mezclas y bebidas calientes. 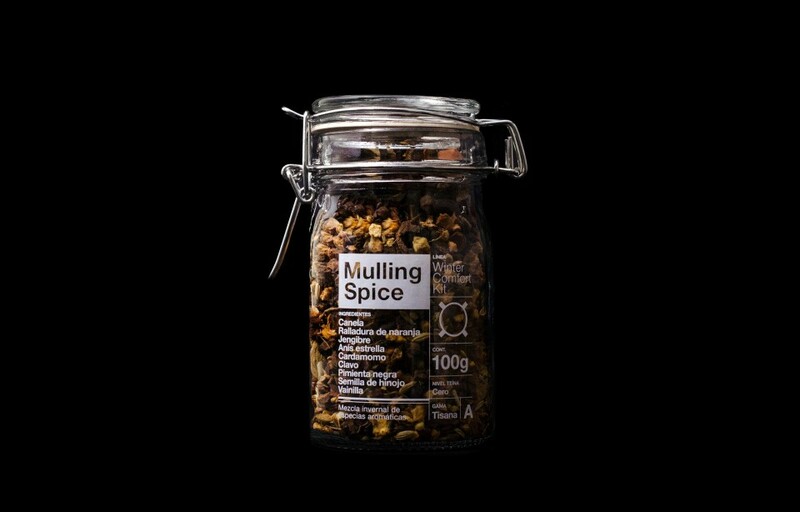 Diseñamos el concepto de empaque. 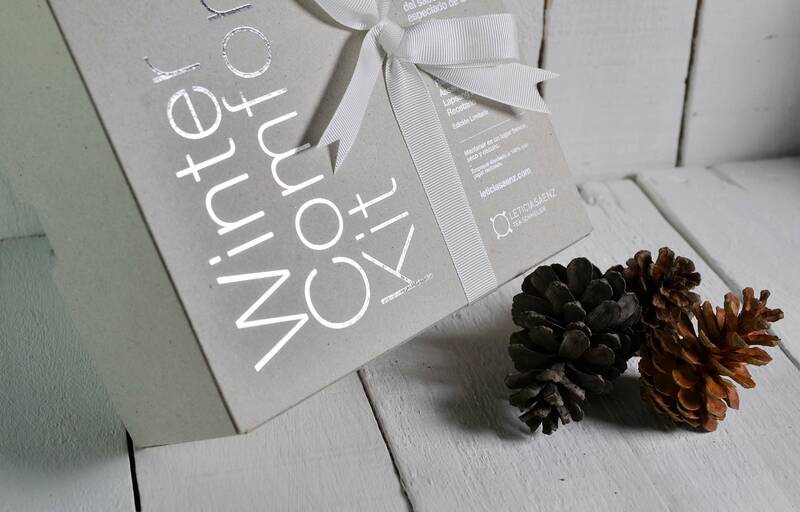 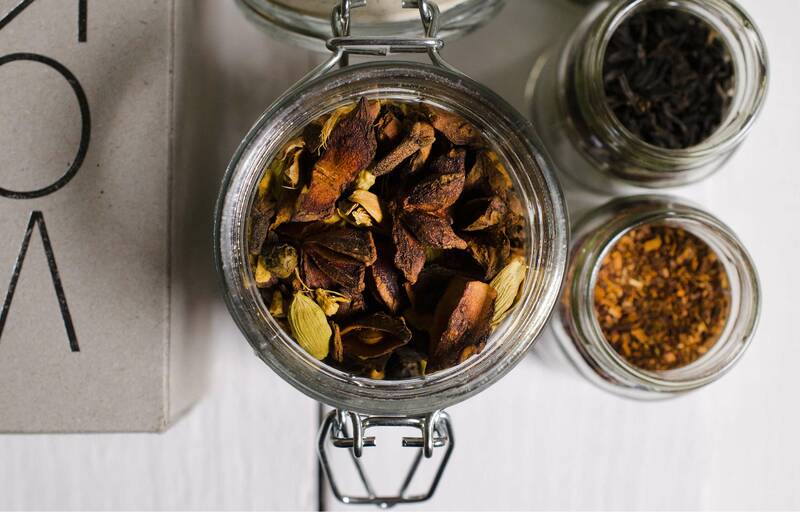 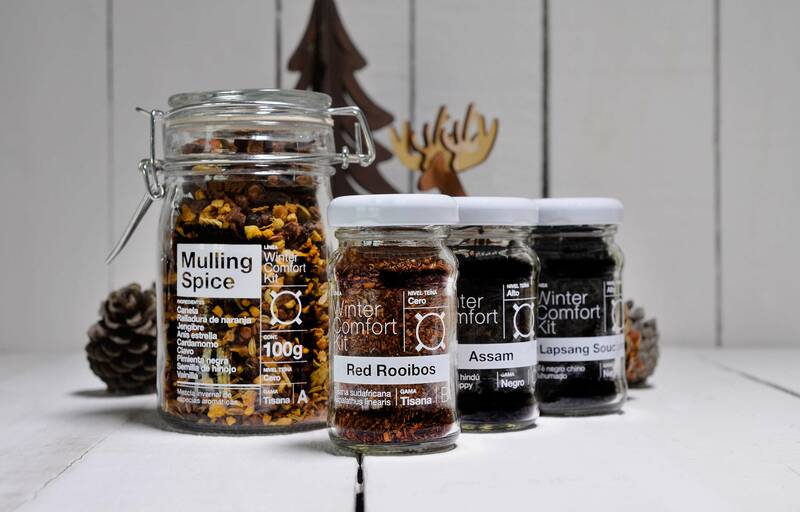 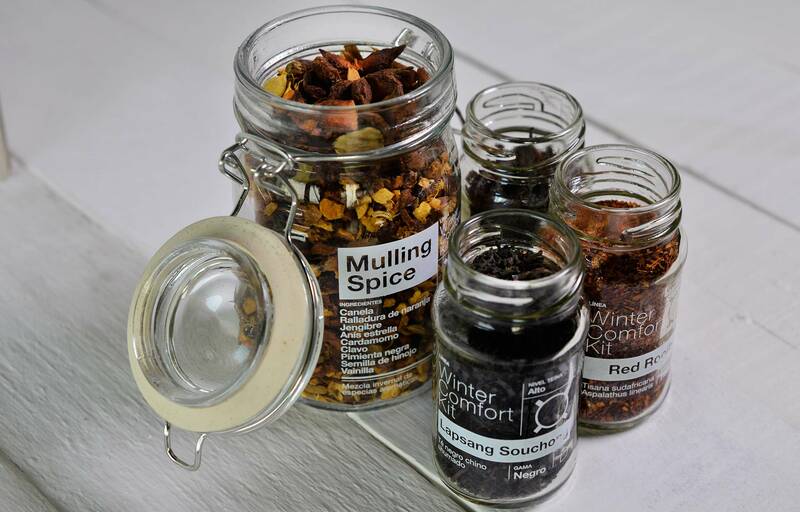 Winter Comfort Kit is a winter set created by Leticia Sáenz Tea Sommelier.The kit includes “mulling spice” and a range of teas and herbs to make blends and hot drinks. 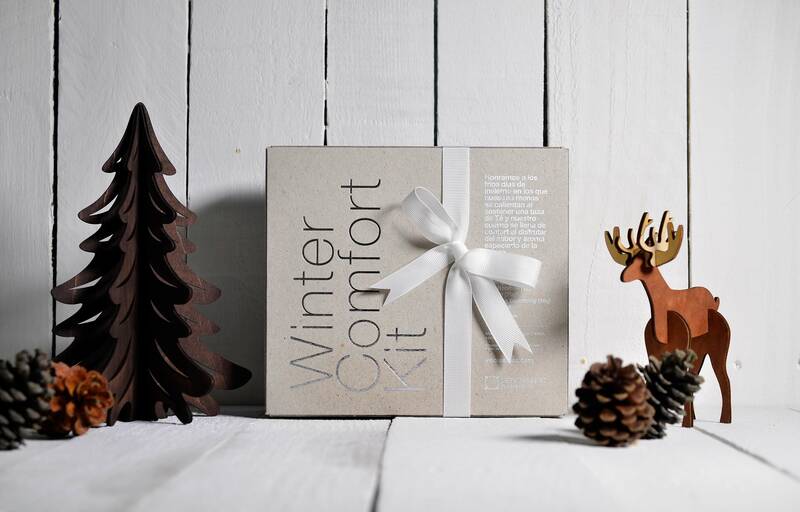 We designed the packaging concept.